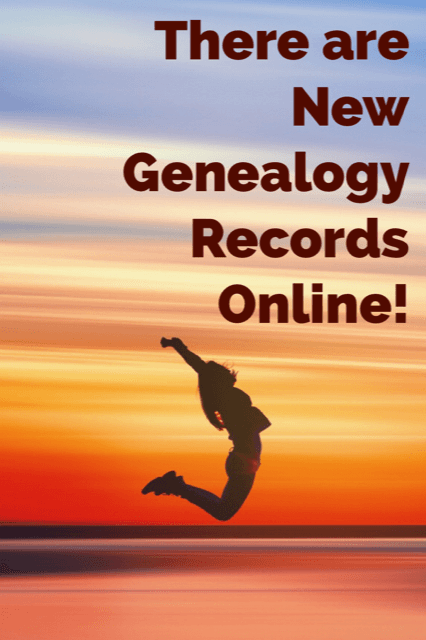 New Genealogy Records Online for England, the Netherlands, & More! Jump for joy! 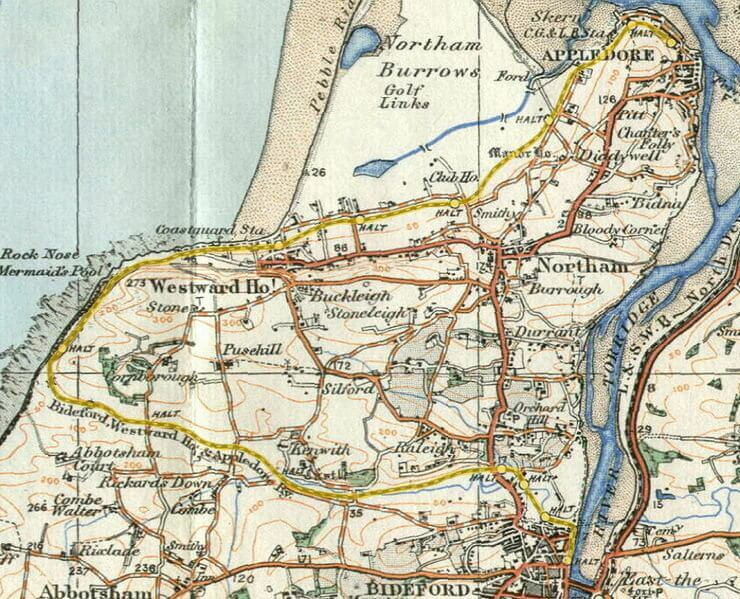 At the top of the list of new genealogical records this week are new collections for Southern English county of Devon. You’ll also be able to explore big updates to vital records collections for the Netherlands. Finally, check out new and updated newspaper titles for Connecticut, Illinois, and more throughout the U.S.! If your ancestors lived in Southern England, you won’t want to miss these new and updated collections for the county of Devon, available at Findmypast! Devon Port Books: This brand new collection covers ships administered in the Devon ports of Appledore, Barnstaple, and Bideford between 1595 and 1705. These records will include names of the ship’s masters and merchants, the ship’s name and the year it was entered in the port book, the ship’s cargo, tonnage, and trade type, and the ship’s registry, administration, departure and destination ports. Northam, Devon 1919. Image from Findmypast. Devon Burials: New additions are from the parish of Northam. Findmypast’s dedicated search page allows you to filter by burial and death year, burial place, denomination and archive, making it quick and easy to find what you’re looking for. Ancestry.com has updated their records collections for the Netherlands. These collections consist of indexes held at various archives throughout the Netherlands. Each collection includes a link to the original record on the source website, which is WieWasWie. Ancestry.com does not support or make corrections or changes to the original data. To learn more about these records, please refer to WieWasWie’s website. To see all updated titles and states, click here. 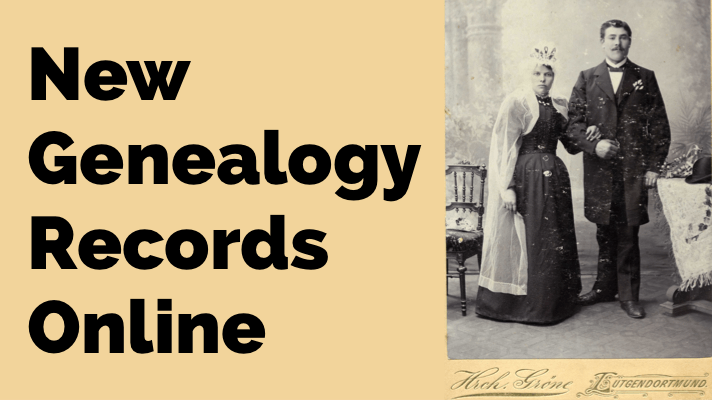 Discover family history in millions of historical newspaper articles from 1690-1980, including obituaries, birth records, marriage notices, and more facts about your ancestors. Is your family history protected? 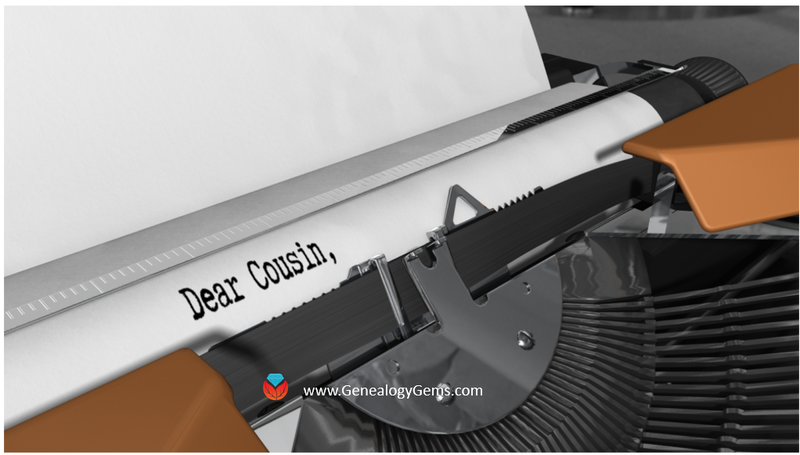 As you accumulate more and more genealogy records and data about your family history, you’ll want to be sure that those precious documents are saved from destruction! It’s a good idea to digitize your most important records and papers, in case the originals are lost or damaged. The next step is to then back up your computer! 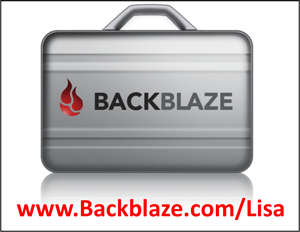 Lisa uses and recommends Backblaze.com for cloud backup. For a few dollars a month, Backblaze will continually back up your computer files to a remote server. In the event of any loss (including a computer crash), you can download them again. Learn more and sign up for a free trial at www.Backblaze.com/Lisa! 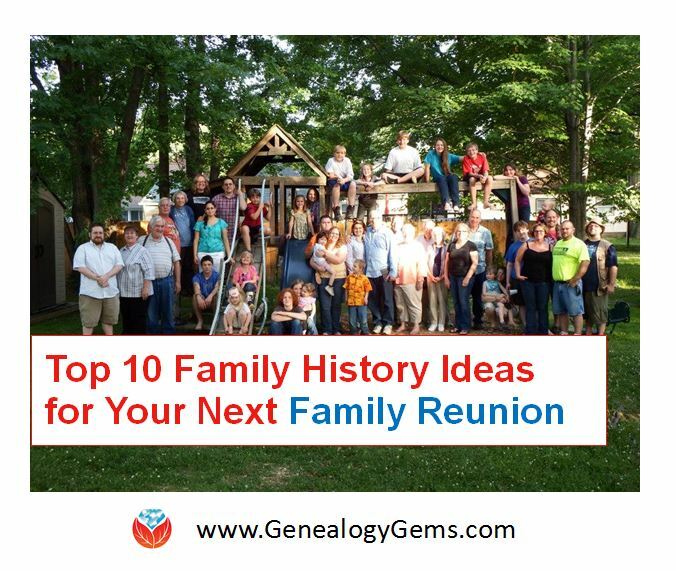 Lacey has been working with Genealogy Gems since the company’s inception in 2007. Now, as the full-time manager of Genealogy Gems, she creates the free weekly newsletter, writes blogs, coordinates live events, and collaborates on new product development. No stranger to working with dead people, Lacey holds a degree in Forensic Anthropology, and is passionate about criminal justice and investigative techniques. 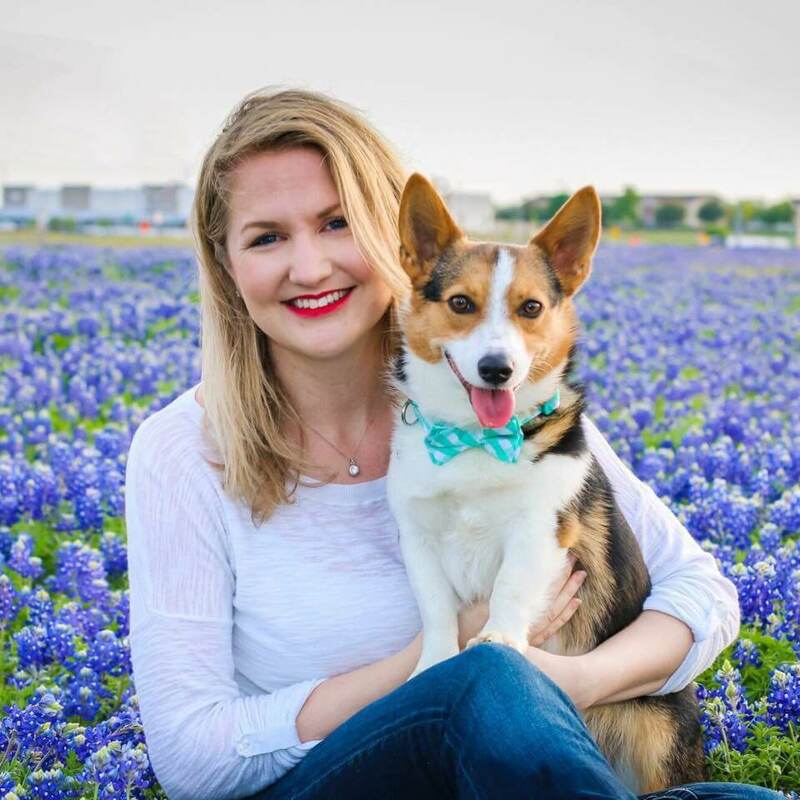 She is the proud dog mom of Renly the corgi.